A membership in Utah Israel Economic Council gives you and your business access to networking opportunities, information resources, events, marketing opportunities and an array of other programs and services. It is a one stop source for education on the Israeli market and connection with local business people that have successfully taken advantage of the connection between our two economies. 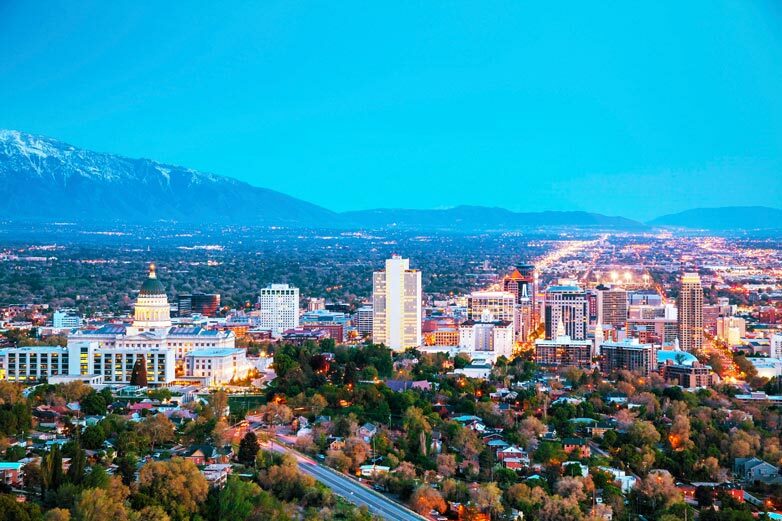 Investing in your business and community by becoming member of UIEC also makes it possible for us to advocate for Utah Israel opportunities for which we all benefit. Your support helps enhance the standing of UIEC throughout Utah and Israel by allowing UIEC to promote the many unique aspects of our partnerships. With its wide and dynamic network of entrepreneurs, companies, business executives, investors and service providers, UIEC provides a networking platform for joint venture programs between the two communities. We offer opportunities from Israel to local business communities in Utah, in addition to general information about the economy, technology, specific sectors, or specific companies.